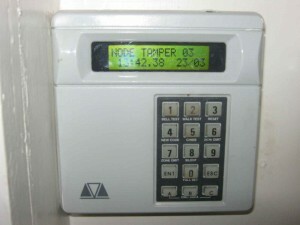 The alarm keypad enables the user to make proper use of the security alarm. With the keypad one can oversee the functioning of the alarm as well as give proper commands. The monitoring service company or various government departments such as the fire service or police can be instantly contacted using the alarm keypad. Wired as well as wireless keypads with reasonable price tags are now available online and as a result keypad replacement is certainly not a difficult task today. The keypad is the maximum used part of the alarm system and hence proper alarm keypad replacement is all the more important for proper functioning of the alarm. Keypad replacement is done not only when the keypad has been damaged. Just by replacing the keypad, the old alarm system can be brought to good working condition without incurring much expense. When the alarm system is found not working properly, it is not necessary to go for replacement of the entire alarm system. Alarm keypad replacement can solve all problems. 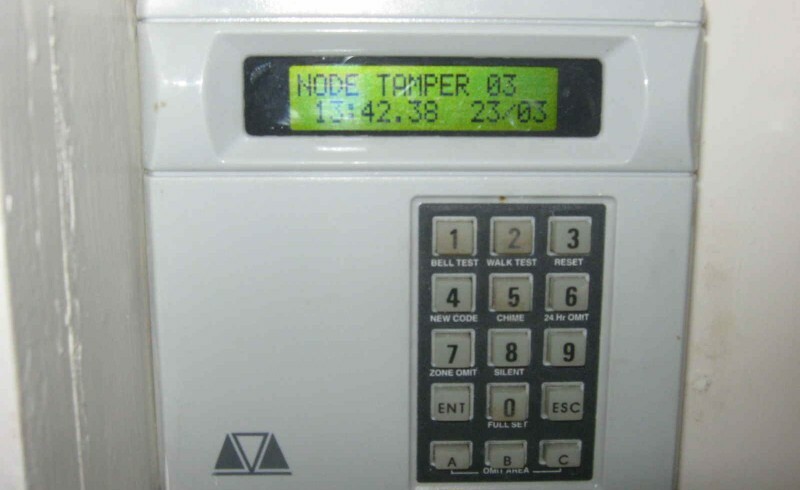 The technologically most advanced alarm keypad will also display warning message from the alarm system when there is something wrong with the premises. Battery Replacement. A direct keypad replacement is the easiest method. The keypad is to be pulled off the wall, the wires are to be disconnected, they are to be reconnected to the new keypad and then replaced. After replacing the keypad, the same is to be reprogrammed. One can use the master code for the system and also the installation guide for reprogramming of the alarm keypad. One can easily find out the technical details pertaining to the keypad by going through the information provided inside the box. 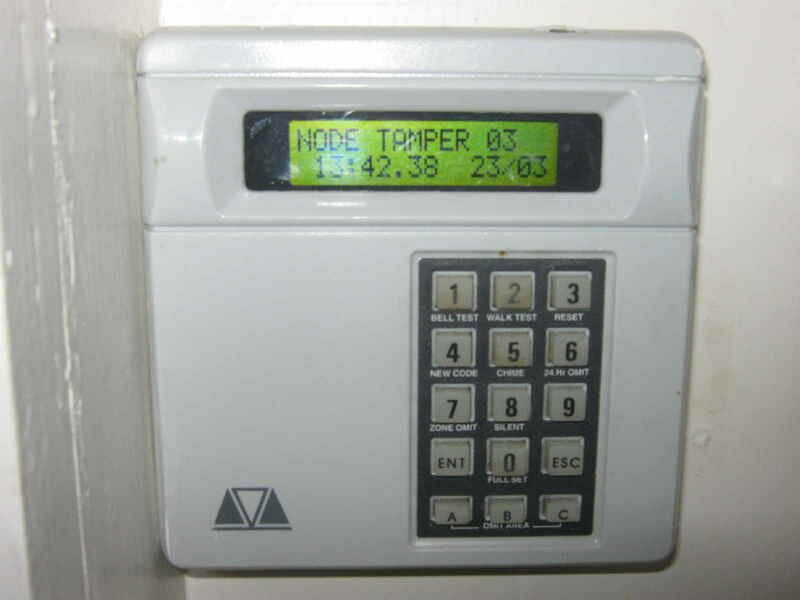 With the information one can find out the exact keypad that is required for his alarm system. The wiring need not be changed for keypad replacement. After the keypad replacement one can upgrade his alarm system. Battery Replacement services. When your alarm system has problem you need not replace the entire system. Fix the problem by replacing the keypad of the alarm system.